Donald Duck is waiting for your birthday. Let him to join in your birthday party and get the most unforgettable memories. 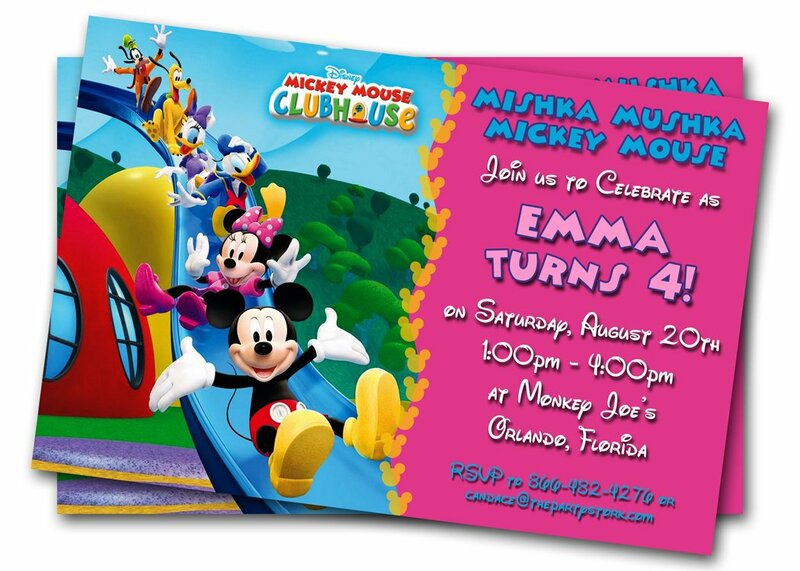 But, before you prepare the party, it is better for you to have these kids birthday party invitations. The template below is designed for both girls and boys. Donald Duck is not alone. He is coming with Daisy, Pluto and Goofy. You can find them in the image we attach here. 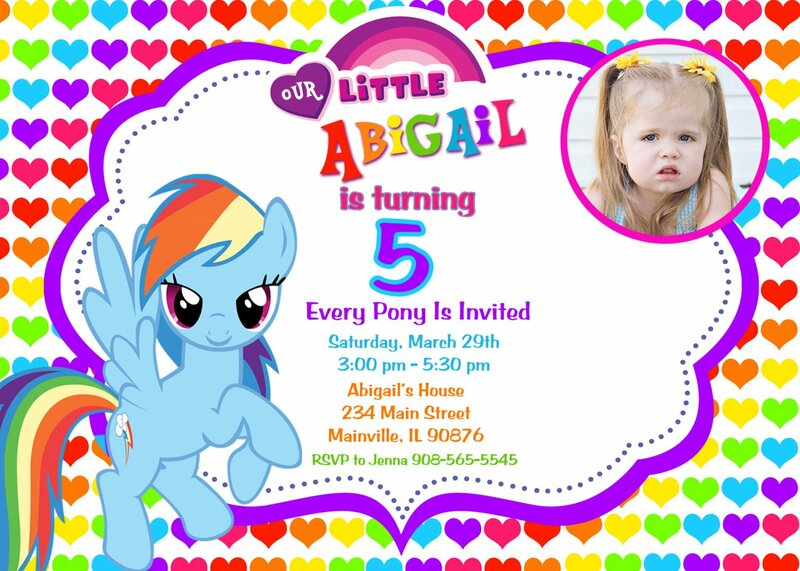 This file has 5″ x 7″ in size and it is suitable for your invitation card, not too small nor big. Write down the party details in the blank space we given. You can use marker or pen to write it. Use your favorite fancy text to beautify the look. It would be better if you give the RSVP number. Your guest need to confirm their attendance. To differentiate the party between boys and girls, you can have the decoration. Boys are identical with blue and girls in pink. Put as many balloons as you have in the room to enliven the party. Prepare the decorated birthday cake as your birthday party theme. 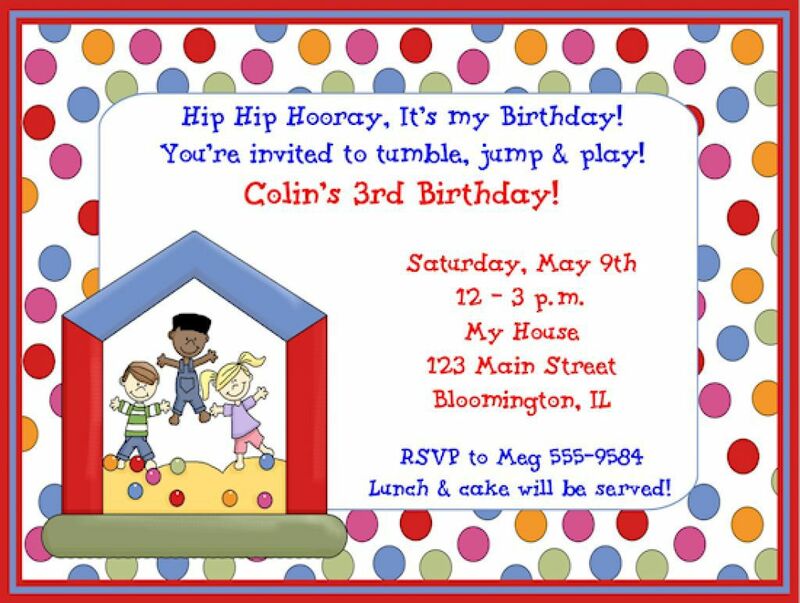 It is very easy to print these kids birthday party invitations template. You have to click on the image and choose Save Image As. It is yours in a second. Customize the file by adding the party information. While to print the file, use a cardstock paper. It gives you the most authentic image.